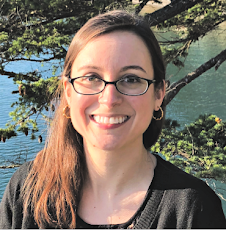 Rachel Brooks: Amanda Searcy's Starred Kirkus Review! Amanda Searcy's Starred Kirkus Review! 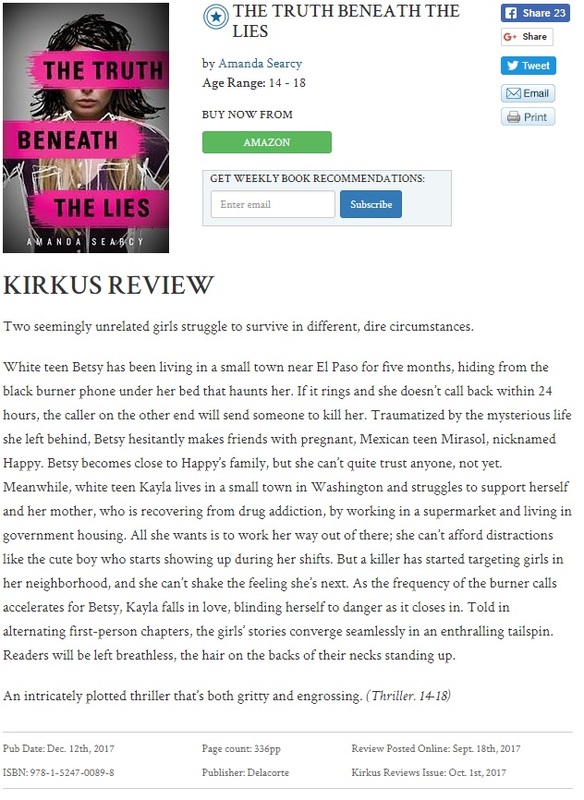 Congrats to Amanda Searcy on her fantastic, starred review from Kirkus for her debut YA The Truth Beneath the Lies (publishing 12/12/17) ! "Readers will be left breathless, the hair on the backs of their necks standing up. An intricately plotted thriller that's both gritty and engrossing." I agree!